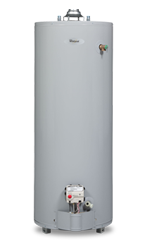 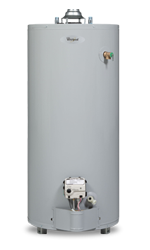 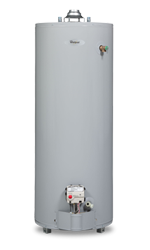 Whirlpool's liquid propane water heaters offer an alternative to traditional electric and gas water heaters. 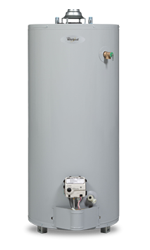 Our propane water heaters are available in a range of sizes and capacities, so you can choose the right water heater based on your household needs. 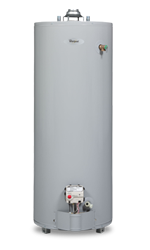 Browse by size, capacity, energy factor and more.